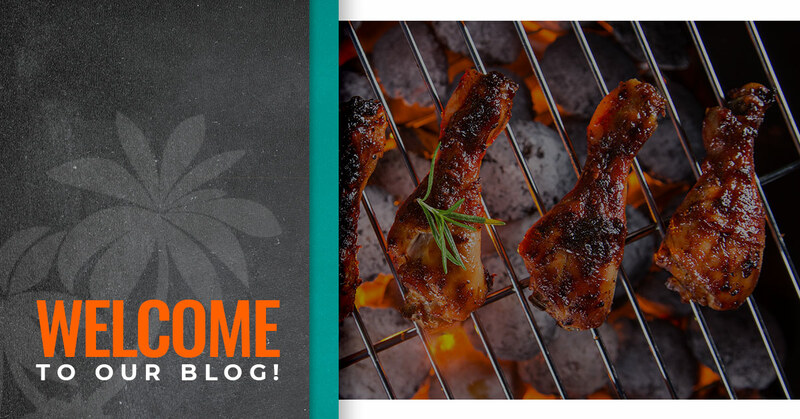 Caribbean Food Dallas: Welcome To Our Blog! Think back to the last time you had fresh, authentic Caribbean food. Here at Caribbia, we’re all about giving your taste buds an instant vacation. While we may not be able to bring you the silky sands, jewel-clear waters, and swaying palm trees that are synonymous with the Caribbean, we can share our delicious cuisine. Keep reading to learn more about our Caribbean food truck and top-notch catering services. Before really diving into our food, it’s important to understand the background of Caribbia. It all started when our operations manager, Jay, moved to Dallas from Trinidad and Tobago. At the time, Jay’s goal was to start a business rooted in his Caribbean heritage. Ironically, Jay’s first neighbor in Dallas was also named Jay! Chef Jay, as we’ll call the neighbor, learned from a young age how to source his Caribbean dishes locally and how to make meals even more delicious using organic gardening. For more than a decade, Chef Jay has treated Dallas residents to decadent menu options we’ll discuss a bit later. Caribbia was founded out of the duo’s mutual love for their culture. Jay and Jay are proud to offer a flavor adventure you won’t get anywhere else in the Dallas/Fort Worth area. If you consider yourself a foodie and have always wanted to try authentic Caribbean food, we encourage you to give Caribbia a shot. “What does Caribbean food taste like?” It should come as no surprise that we get that question a lot here in Dallas. At least for us, there isn’t really a good comparison. What we will say is that nothing compares to the combination of savory, sweet, and spicy flavors of Caribbean food. In terms of sides, you can take your pick from fresh green salad, mac pie, white rice and peas, steamed cabbage, coleslaw, and fried plantains. Part of what makes Caribbia more than just another food truck is that we offer unmatched catering services! Not only is Caribbia catering affordable, but we will happily customize a menu to meet the needs of your entire guest list. So ditch the traditional boxed lunch for once and see how our chefs can make your next event memorable. Thanks for reading and don’t hesitate to contact Caribbia for more information.